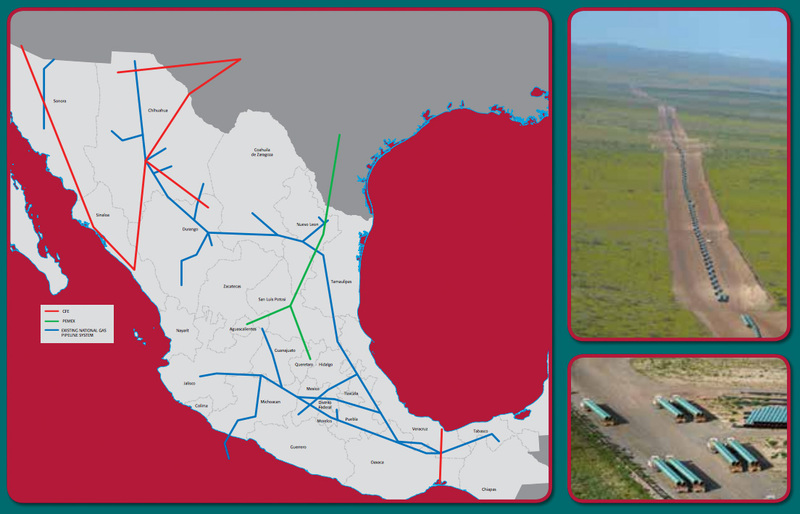 The Trans-Pecos Pipeline stretches 148 miles from the WAHA Hub to the Presidio Border where it connects to its Mexican counterpart providing service all the way to the Port of Topolobampo. The 42 inch LNG pipeline is designed to transport 1.4 billion cubic feet of natural gas daily. Currently, there are 6 taps off of the US portion of the line and 11 permitted taps in Mexico. The line went into service in the Spring of 2017.